Enviro-Tec America, headquartered in Tulsa, Oklahoma, provides environmental consulting, land surveying, cathodic protection, engineering, and petroleum equipment services to public and private sectors. 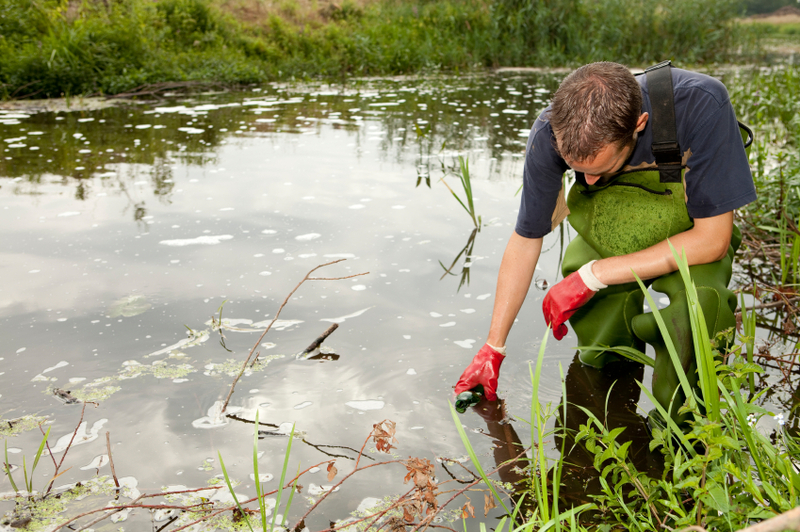 We are licensed Environmenal Consultants and a licensed Professional Engineering firm in Oklahoma. Our professional staff of scientists, geologists, engineers, land surveyors, cathodic protection specialists, and technicians provide practical and sound technical solutions to meet clients' unique challenges and goals while having as minimal of an impact on the environment as possible. Projects are completed according to scheduled timelines and within budget. At Enviro-Tec America, we are dedicated to quality, cost-effectiveness, and client satisfaction. Please contact us today for more information. Enviro-Tec America is a proud member of the Petroleum Equipment Institute (PEI), National Groundwater Association (NGWA), ASTM International, NACE International The Corrosion Society and ISN.